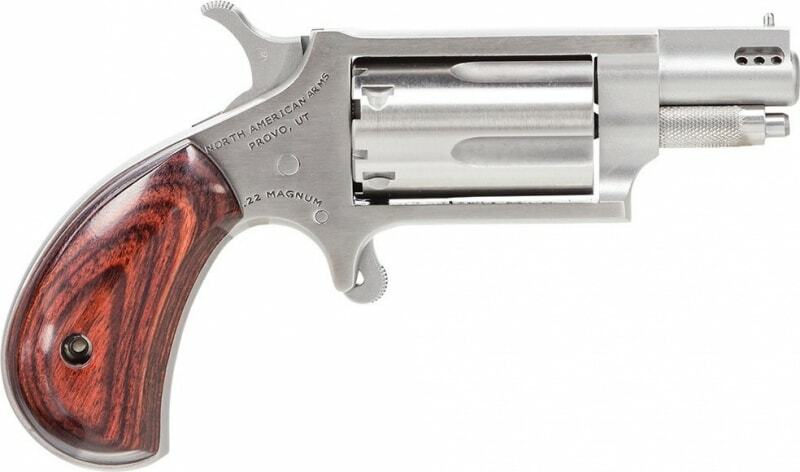 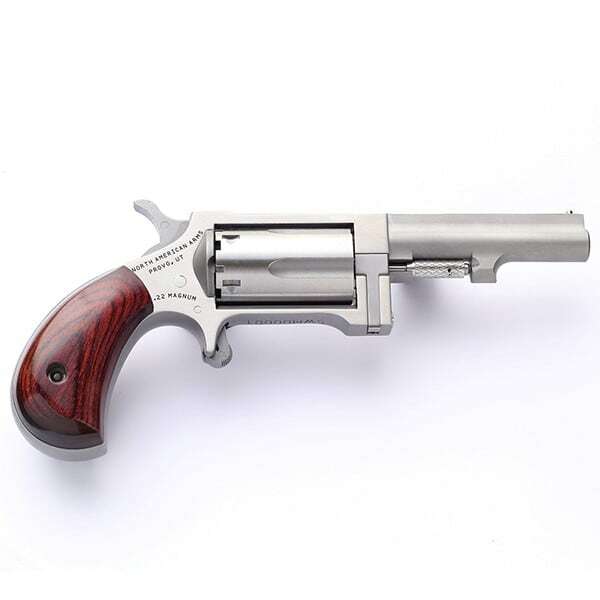 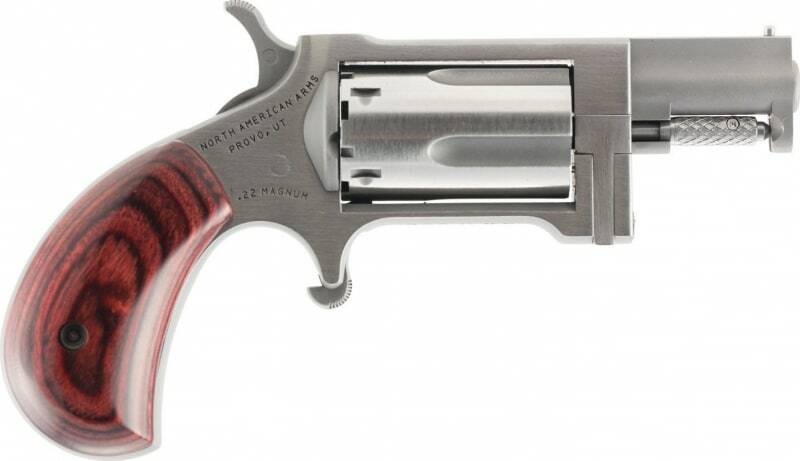 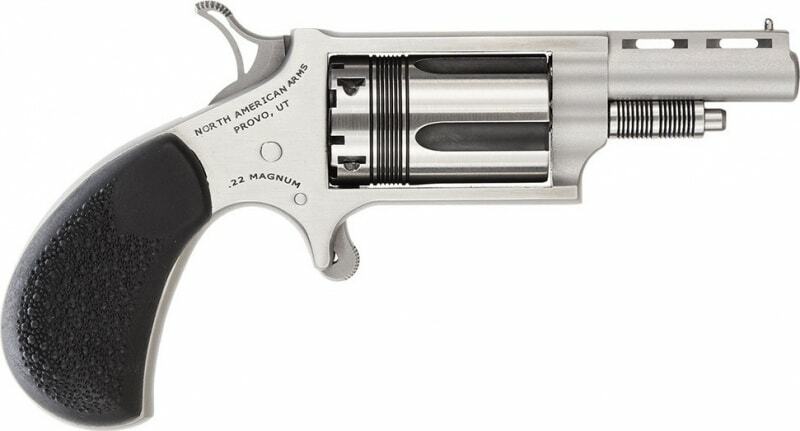 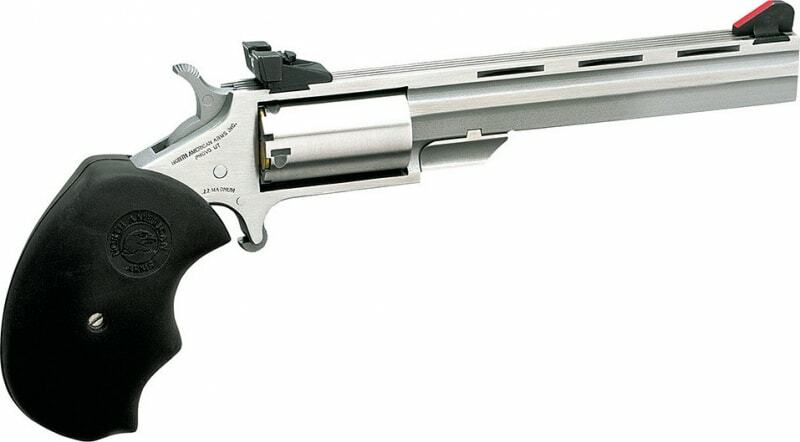 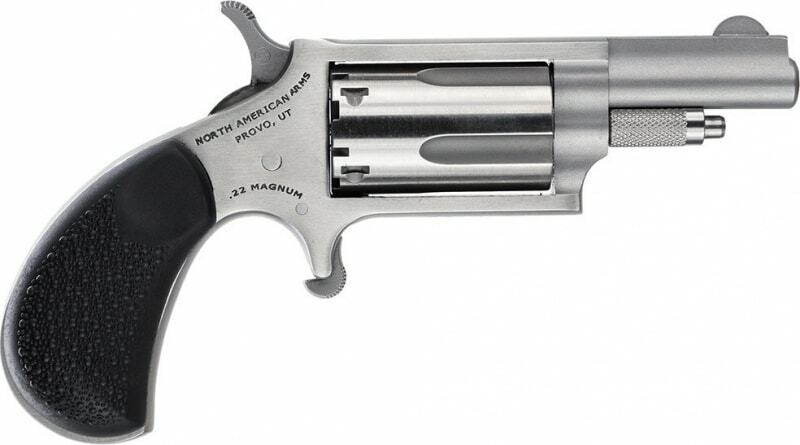 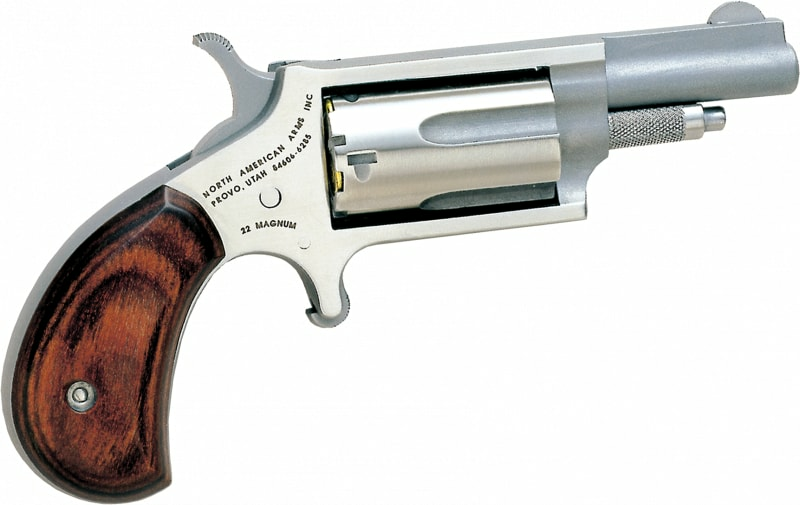 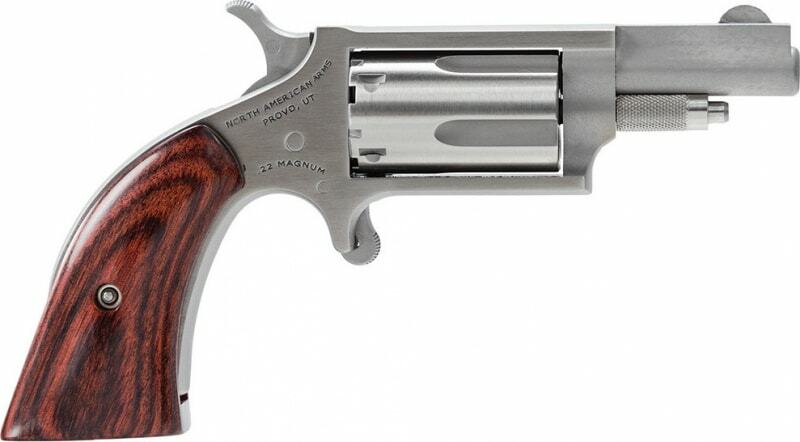 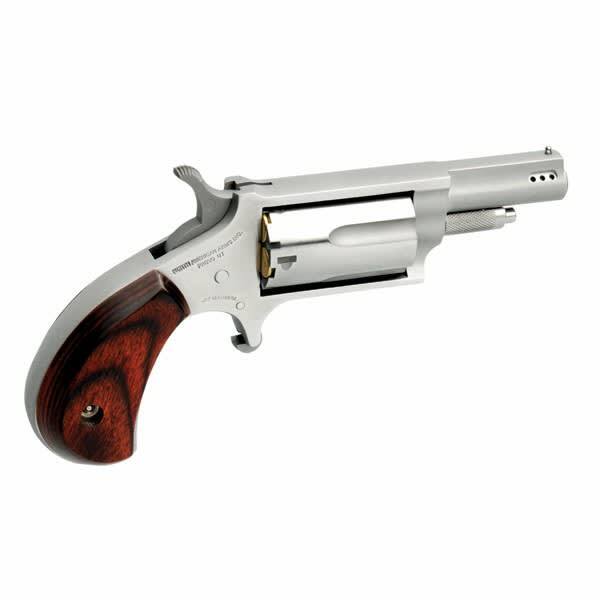 The Wasp 22 Magnum mini-revolver has a vent bar and can be used with all popular .22 Magnum ammunition, including .22 Magnum shot shells (called Snake Shot by some manufacturers). 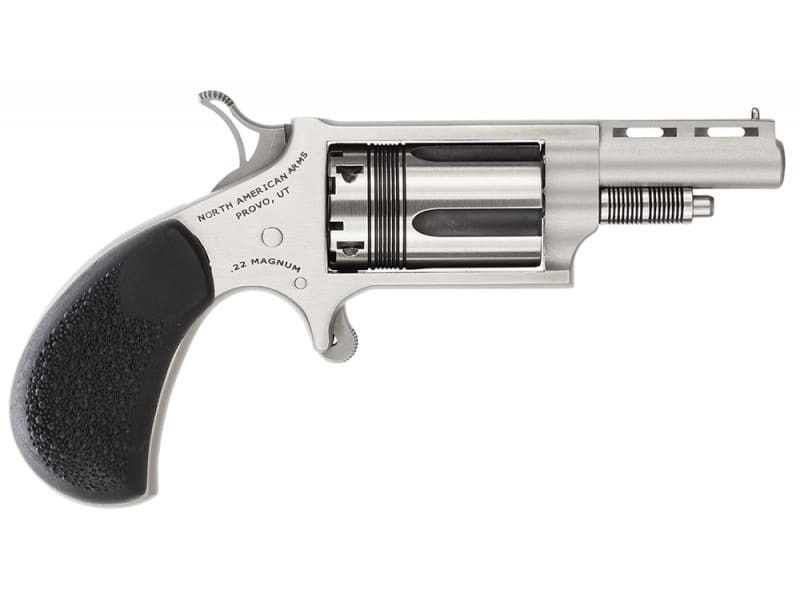 The Wasp has black pebble-textured rubber grips and fixed bead front sight. 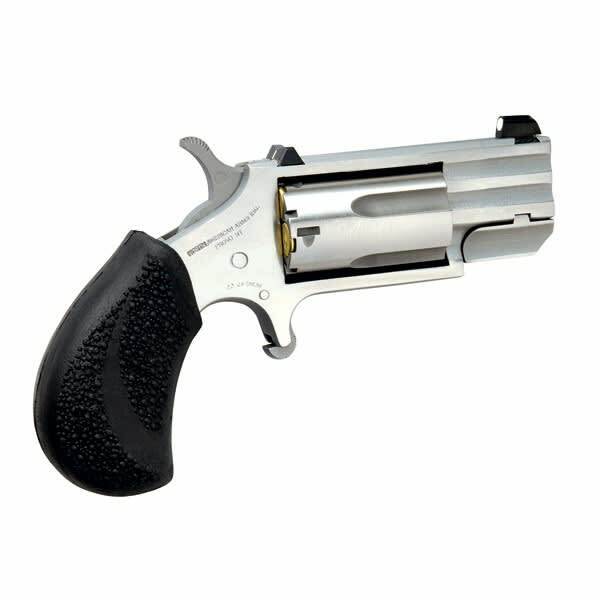 It is lightweight and has a 5-shot capacity, making this a great little concealed carry pocket gun. 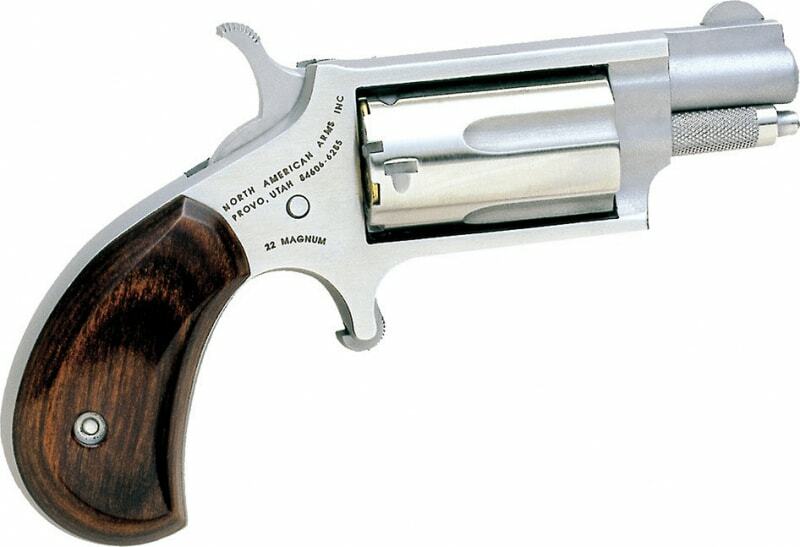 Using the half-way notch cylinder, the hammer may rest safely and securely away from live or empty chambers without chance of accidental discharge.